We have been established since 1992 with Grant at the helm since the start, assisted by two full time members of staff Tim and Wendy, and part-time holiday staff. We are a family run business catering for the local community all year round and the tourist trade during the spring and summer season when the nicer weather brings out the leisure riders and holiday makers. At Pompy's Cycles we stock a wide variety of bicycles and are the local Dealers for WHYTE, MARIN, MERIDA AND CLAUD BUTLER. We offer repairs and servicing, together with a large range of cycle clothing, parts and accessories. 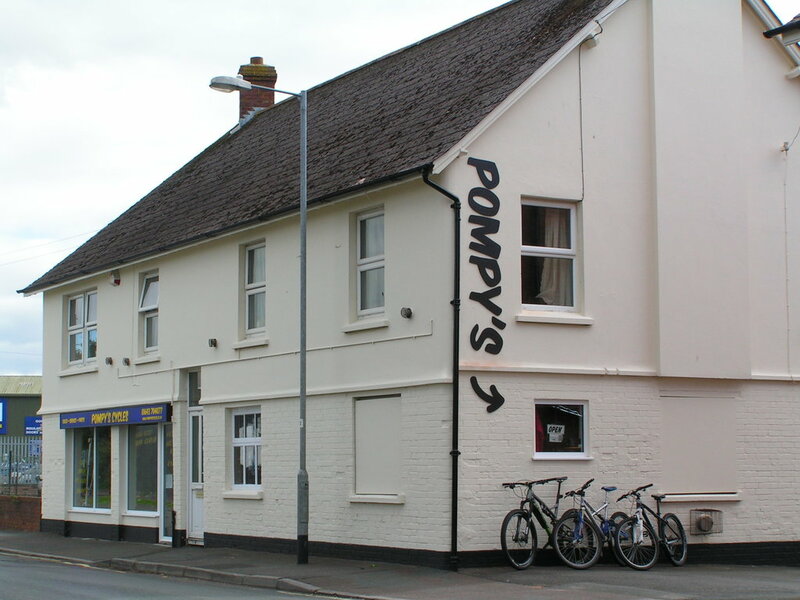 Pompy's is located in the seaside town of Minehead in West Somerset at the Gateway to Exmoor National Park. All of us here, at Pompy's cycles, are cycle enthusiasts with a wealth of experience and knowledge. We are able to guide you towards the best bicycle your budget can buy, ensuring that it fits you correctly and meets your criteria. Our bicycles are assembled and inspected on-site before purchase. If you wish to upgrade the bicycle with suspension forks, disc brakes or better components we are able to advise and fit as required. Bicycles purchased from us come with a safety check at six weeks which is free of charge. We can fit a whole range of accessories to your bicycle, from lights to child seats saving you time and hassle - and giving you the peace of mind of a job well done. If mountain biking takes your fancy, then look no further, you are spoilt for choice. 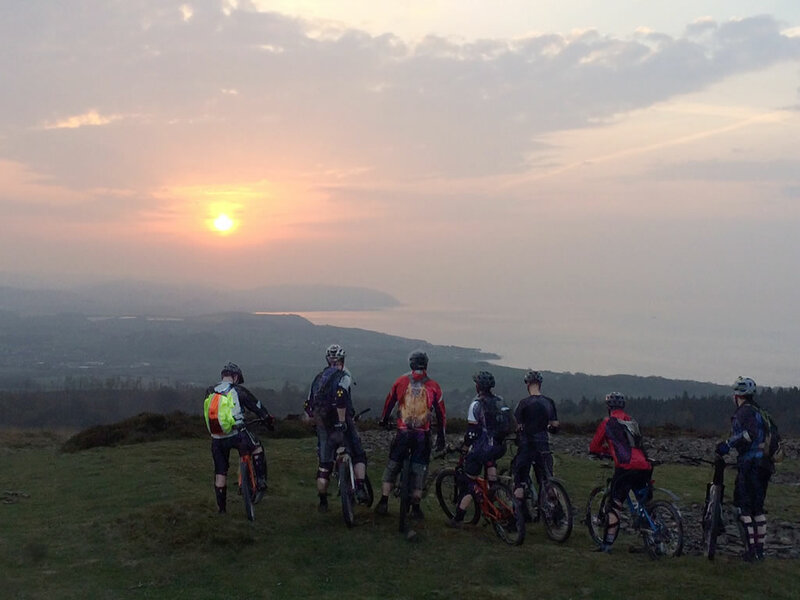 Exmoor and the surrounding area is a mountain bikers paradise. 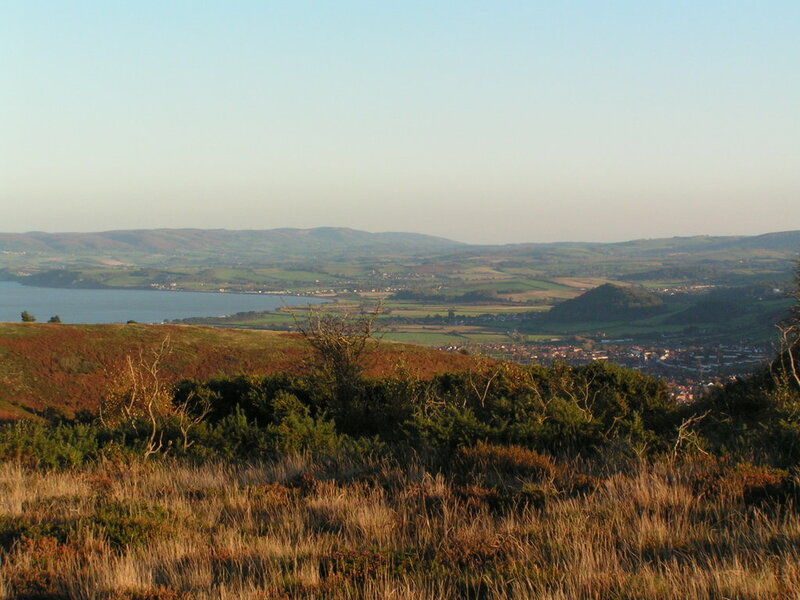 Exmoor National Park is extensively covered in Bridleways with diverse terrain where you can discover wooded valleys, river crossings, steep climbs and a multitude of technical winding single track all thrown in with breathtaking scenery for free. For the road enthusiast, try out the fantastic hill climbs leading into long sweeping downhills some more technical than others. The area is used for many sportive and audax events for that very reason. Although much of the off-road and on-road cycling is quite challenging, there are country lanes and low lying coastal areas which are more suited to family and pleasure cycling. West Somerset has a multitude of good quality tearooms, public houses, restaurants, hotels, camping and B&B accommodation the majority of which are very cyclist friendly.